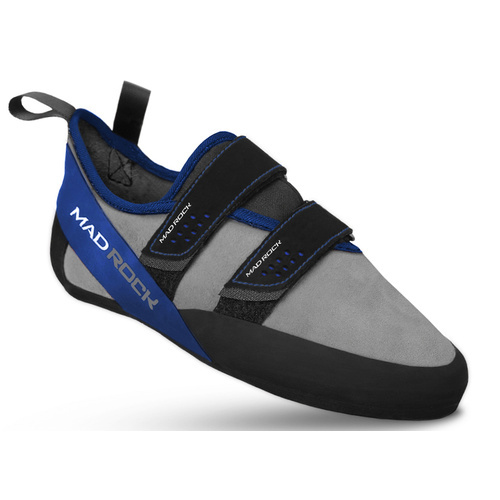 Now in Blue! 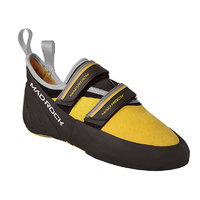 Don't let this shoe's looks fool you. 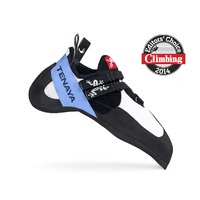 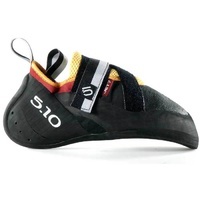 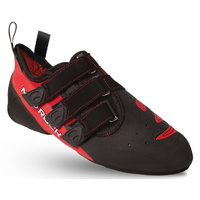 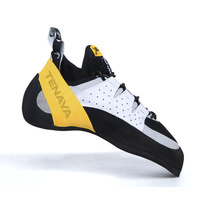 Having climbed grades up to V15, the Drifter proves an astonishingly great value. 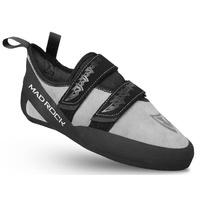 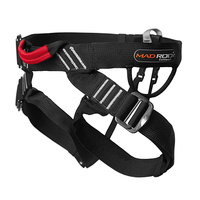 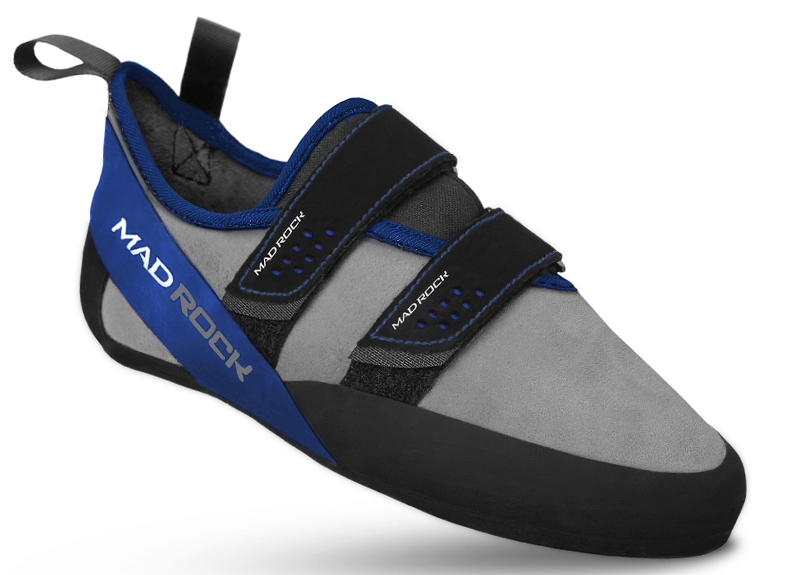 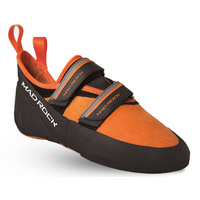 By steering clear of some of Mad Rock's more technical features, this wallet friendly classic puts competition on it's wake.